This scene from the movie 'Eternal Sunshine of the Spotless Mind' depicts the loss of memory by visually erasing the written titles of the books on the shelves. By this effect we feel the 'surreal-ness' which was also intended to show the process of memory deletion in one of the character's brain. From this we questioned: What could consequently create the 'surreal-ness'? What are the attributes and how do they associate to the objects in real life? Material is the yardstick to classify the purpose of each product. Some are solid, some soft, some glossy, and some fragile. Especially tools like a hammer for the right use in the right situation, the most decisive attribute is the material per se. By changing the material of hammer head to fragile glass, we feel surreal-ness. Imagine hitting a nail in to the wall with it. Time runs. Clocks also do, unless they are broken. What if the clock is made out of concrete, including the hands. It can only show one moment of time, the time stopped. Some might perceive it as a clock that is malfunctioning, but if we think differently, the solid time could be the precious moment to be remembered. 11:45pm is the time we also would like to keep timeless. There is a given direction to each of the products by their purposes. The moment that we change the direction, we feel surreal-ness by loosing its original functionality. By reversing the direction of earphone output, the music experience changes target from 'me' listening to 'others' sharing. The prejudice toward colour is stronger than we think. Depending on the colour, we place products where they belong, and use them in the right way. 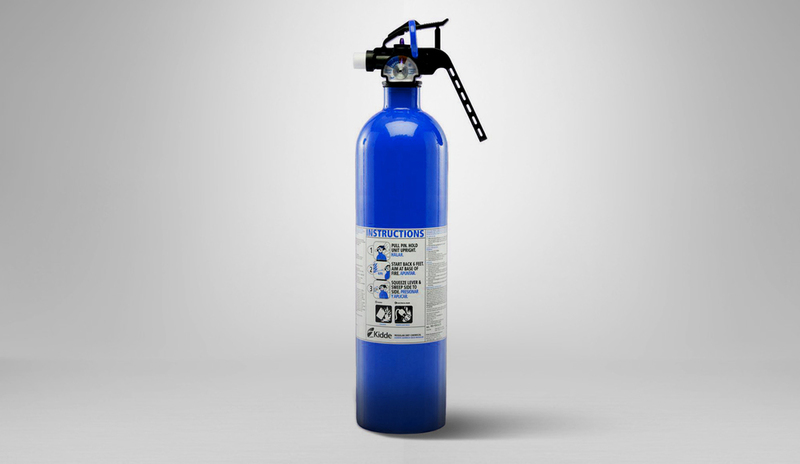 This blue fire extinguisher overturns your stereotype of fire extinguishers as they are normally all in red. Who knows if they are blue, they might be able to dry water or melt ice? Form follows function. However, some products had certain form and combination of materials for a long time, not just because it works well, but also because merely it is and was like that. As a good example, wine bottle and cork has been inseparable pairs for more than hundreds of years. This cork bottle with glass stopper swaps the role of protagonist and supporting actor. We have certain expectations on form of objects. Reshaping conventional form factor would be the simplest way to show the effect of surreal-ness. By changing the form from round to square opposes the perception we normally have without questioning, "the coin is circular". Heavy things go down, light things float. The law of gravity works everywhere (nearly) on earth. Amongst them, some objects like balloons are born to be floating in the air. 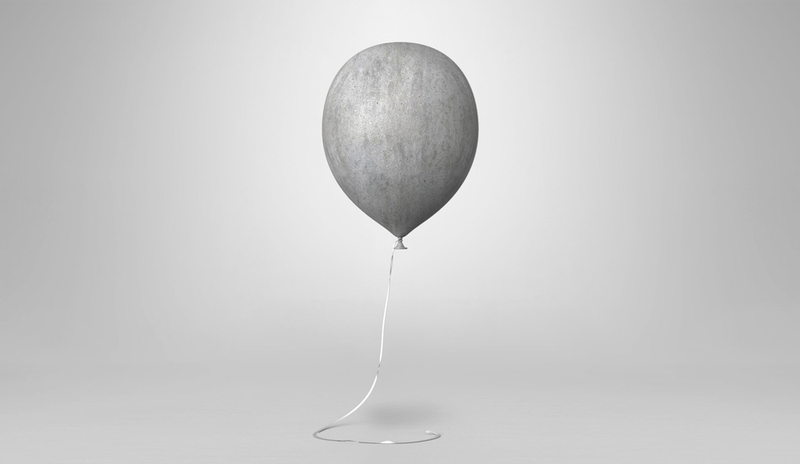 Concrete balloon brings up questions to the phenomenon, even more when it is floating. Despite the fact that the concrete balloon will not float in reality, why not use it as a paperweight? Sometimes surreal-ness gives us some answers in ironical ways.